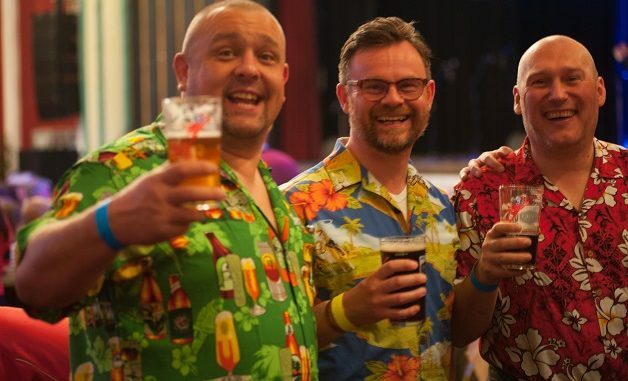 Ale lovers rejoice as the Planet Thanet Beer Festival returns. The festival will run on Friday, April 19 and Saturday, April 20 and will be open from noon daily in Margate Winter Gardens. The event will feature a choice of up to 200 real ales, bottles of speciality and foreign beers as well as 70-plus ciders and perries. 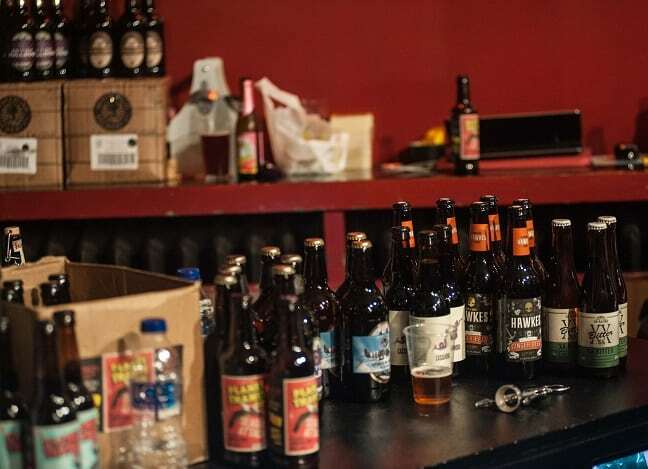 It will be showcasing a selection of local breweries and distinctive ales as well as offerings from across the UK – some of which will be making a first appearance in Thanet. As well as a plentiful supply of beers there will be a range of good quality hot and cold food plus snacks catered by the Winter Gardens plus soft drinks for drivers. The festival will feature live music from Gaddzukes on both Friday and Saturday. Accompanied children will be welcome until 7pm. 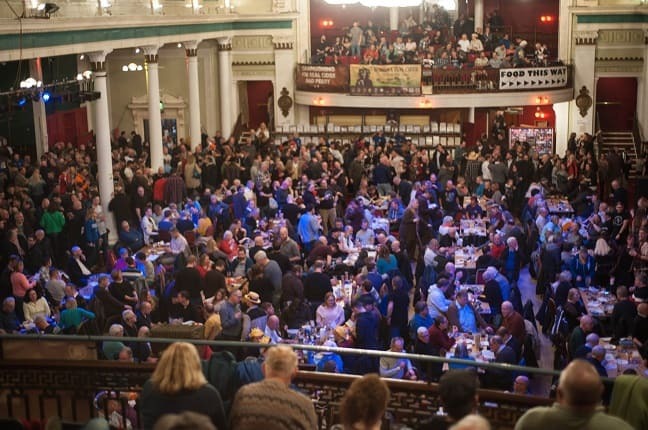 Entry is free on both days to all CAMRA members and non-members can pay on the door. Doors open at midday on both days but card carrying CAMRA members can gain fast track entry on Friday from 11am. Visitors to the festival will also be among the first to experience CAMRA’s new learning and discovery space, aimed at helping more beer-lovers become experts on their favourite drink. Brewers from Wantsum and Gadds will be on hand to guide visitors through comparative tastings where they can explore different forms of dispense including cask, key keg and can. The brewers will give talks on the brewing process and introduce the unique ingredients that go into making a real ale. Festival-goers will be able to try a collaborative beer made by Thanet’s Wantsum Brewery and San Diego’s Thorn Brew Co. The Transatlantic Fog is a vegan-friendly 6% ABV hazy IPA. Usually only dispensed in key keg, the Thanet festival is the only place to sample the cask version of the brew, which will be available in the comparative taste testing. Also available to sample will be a limited quantity of Gadd’s No.11 – an unfiltered, full flavour and low alcohol (1.2%) IPA available in can and keykeg. Alex said: “Our aim in bringing the learning and discovery space to Thanet is to give festival goers the chance to take part in fun and informal activities that can help improve their knowledge of real ale.